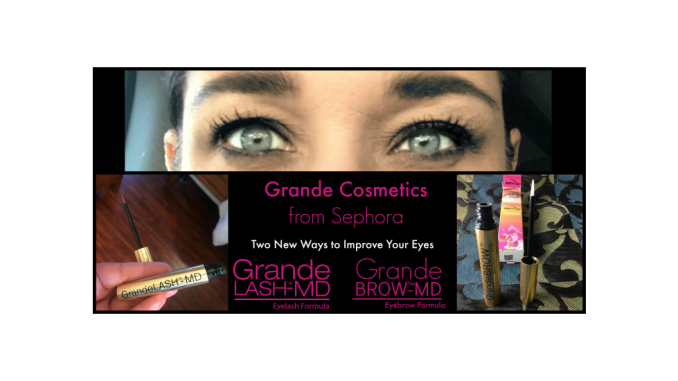 Grande Cosmetics now available at Sephora.com has two new ways to improve the look of your eyes with GrandeLASH – MD, and GrandeBROW. If the eyes are the windows to the soul, the lashes and brows are the window treatments. Our lashes and brows add so much to the look of our eyes, and we want them to add something good! 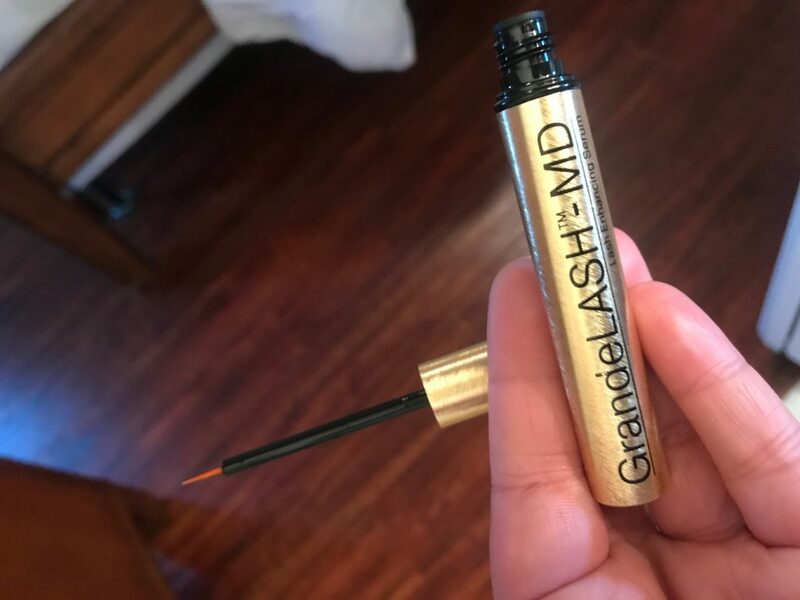 Grande Cosmetics GrandeLASH – MD promotes fuller, thicker, longer lashes, which GrandeBROW helps take thinning brows and thicken them up. In less than a minute a day, you can take the steps to get the look you’ve been dreaming about with your lashes and brows. The beauty of this makeup line is that it’s dual-functioning. It gives us the immediate visual improvement of our lashes and brows. More than that, though, this makeup helps to actually strengthen and promote the health of our lashes and brows over time. That’s amazing. When’s the last time you looked in the mirror and thought, “I really am just so incredibly satisfied with my eyelashes? They are so pretty and long, and they need zero help.” If I had to guess, I’d say never. The same probably goes for your eyebrows. 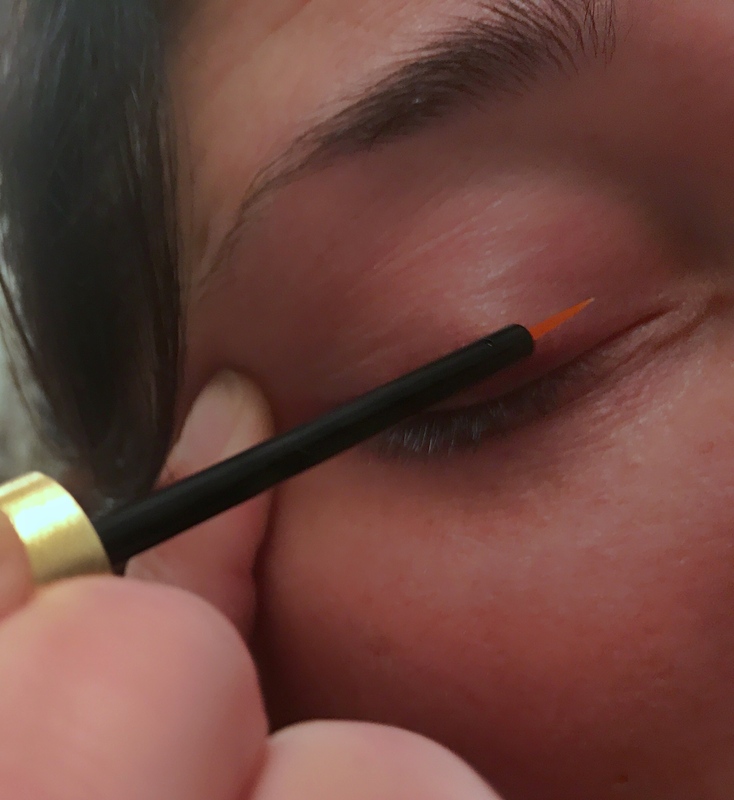 For many of us, our lashes and brows are sources of woe. We just can’t quite get that amazing look that we all want. Grande Cosmetics can helps us with that. 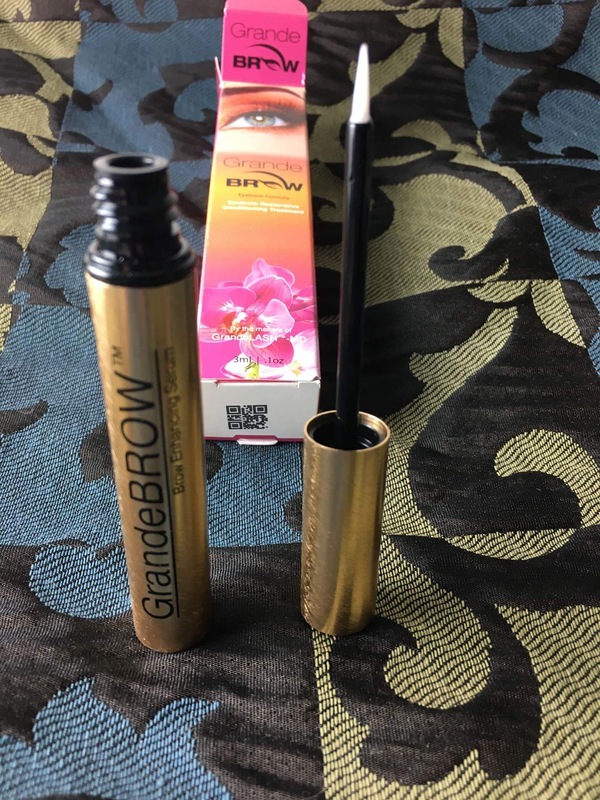 Grande Cosmetics GrandeBROW is a safe, easy, and effective way to get fuller, thicker brows in 6 to 8 weeks. This brow enhancing serum starts working from day one to help promote thicker, healthier brows with full results in 4 months. 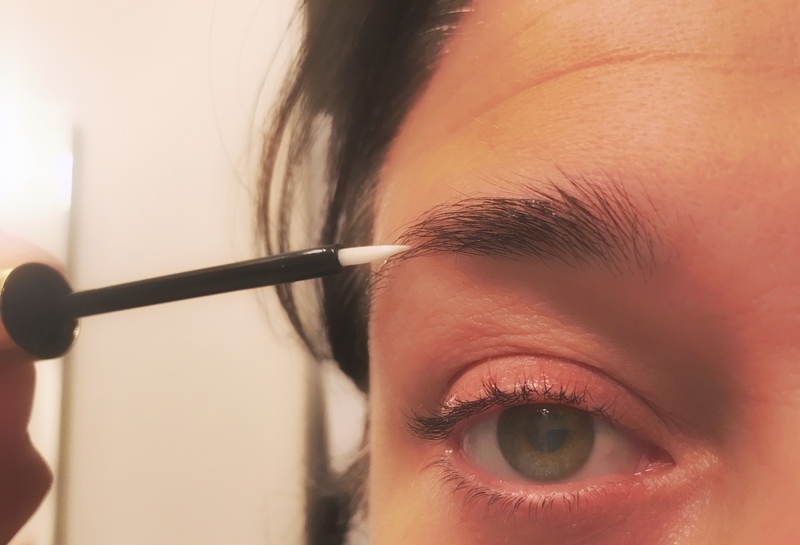 Apply directly to each eyebrow every night before bed and let it do its magic. Like GrandeLASH, GrandeBROW is vegan, all-natural, and cruelty, gluten, and paraben free. L-Proline: An amino acid essential for healthy, fortified lashes. Hyaluronic Acid: Hydrates dry, brittle, or damaged lashes to condition, protect, prevent breakage, and promote stronger healthier lashes. Botanical Extract Blend: A blend of nutrient and antioxidant rich compounds derived from ginseng root, chamomile flowers, and bearberry leaves nourishes and strengthens the lash follicle, the heart, and soul of the lash. Glycosaminoglycans: Locks in moisture and boosts lash resilience and luster. Whether you want fuller lashes or brows or both GrandeLASH – MD and GrandeBROW from Sephora can help you get it. Their brow and lash serums are designed to give an immediate improvement to their appearance. All while strengthening and improving their health over time. 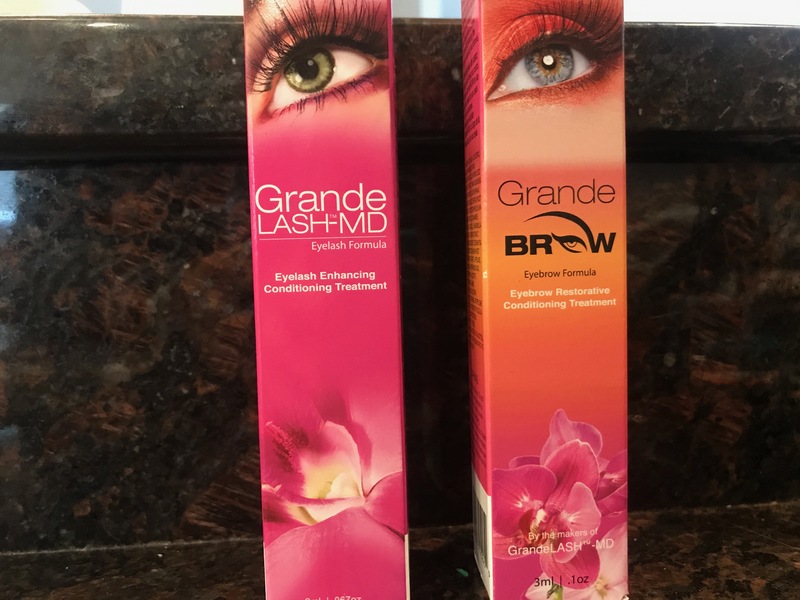 Head over to Sephora and check out GrandeLASH – MD, and GrandeBROW today. The closest Sephora store is over two hours away from where we live. Needless to say I have only been couple time and purchased one to two items. I love Sephora! I need to get myself over there and pick up some new stuff so my eyes can look aw awesome as yours. I’ll share this info with my wife. Unfortunately don’t believe there is one of these stores anywhere near us. I’m sure she’ll go check out their website. Your eyes look absolutely gorgeous! I would love to have my eyes pop like that. I like the tips that you did here because that will help me have a look like yours. Your eyes look fantastic. I need to visit Sephora soon and stock up on everything! I most definitely want to try the lash one. My lashes are suffering at the moment and anything to pep them up would be great. I’m always so boring with my makeup choices. I like this light pink color eyeshadow and use black eyeliner and mascara. That’s it. We just got a Sephora in our mall – I know, welcome to planet Earth! I am super excited to dive in there and find some amazing things like these. My eyes are my favourite part. Yours are absolutely gorgeous and they really popped with the addition of the grandLash. Love it! I know a lot of people who want fuller lashes. This sounds like something that they should try out. I never knew that I can do that! I would love to try this. I’m a Sephora girl as well. Sephora is great. And those two things really do make your eyes pop. Great post here. I love the GrandeBROW. I have thin brows and I think this product will to make them thicker. You are sure to find what you need at Sephora. Its a one stop beauty shop! That’s my daughter’s favorite place to shop. I think I would need that Grande Brow for myself. I have very thin eyebrows and it would be great to have a product like this to make my brows look thicker! Wow, another product that girls would definitely love. You looks so awesome with that on your face! I need to check this out as well. Sephora has always been good to me! 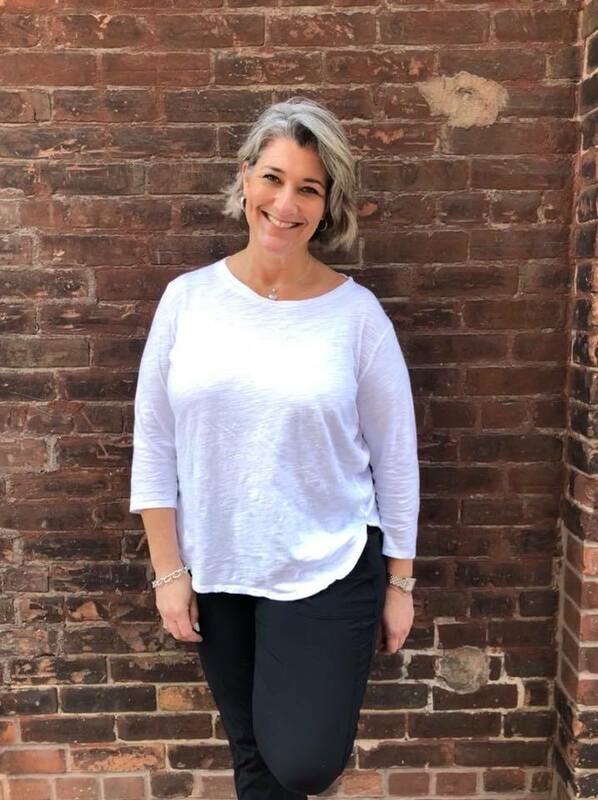 I just did a post on things I just bought but will look for this product on my next trip! It is so important to find the right make-up that suits your skin. Looks like a great product. Hey Buddy!, I found this information for you: "Grande Cosmetics from Sephora – Two New Ways to Improve Your Eyes". Here is the website link: https://www.trippinwithtara.com/grande-cosmetics-sephora-two-new-ways-improve-eyes/. Thank you.